Microsoft is being too generous. Right now, this Microsoft and Nintendo relationship seems to be going in the right direction. Now if they’d only consider arming the Switch with Game Pass. What will Nintendo Give them in return, I wonder? They’d better not ask for Astral Chain or Hollow Knight SilkSong! Silksong isn’t a Switch exclusive. It’ll be on PC as well. Namely Windows. 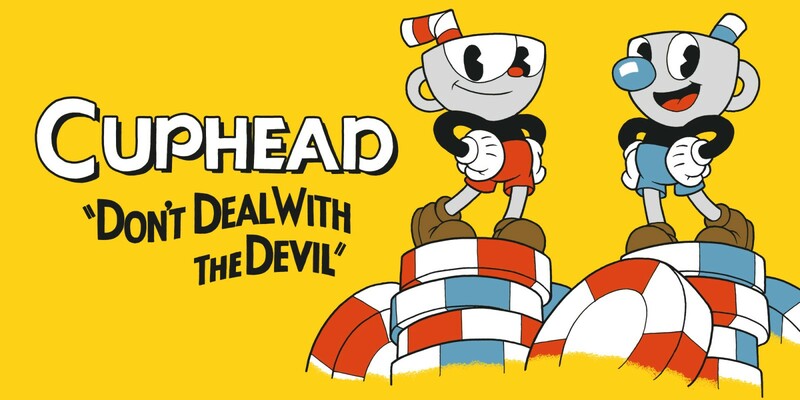 I mean Studio MDHR did an exclusivity deal with Microsoft and Microsoft agreed to fund Cuphead. I guess a better comparison would be Bayonetta 3.